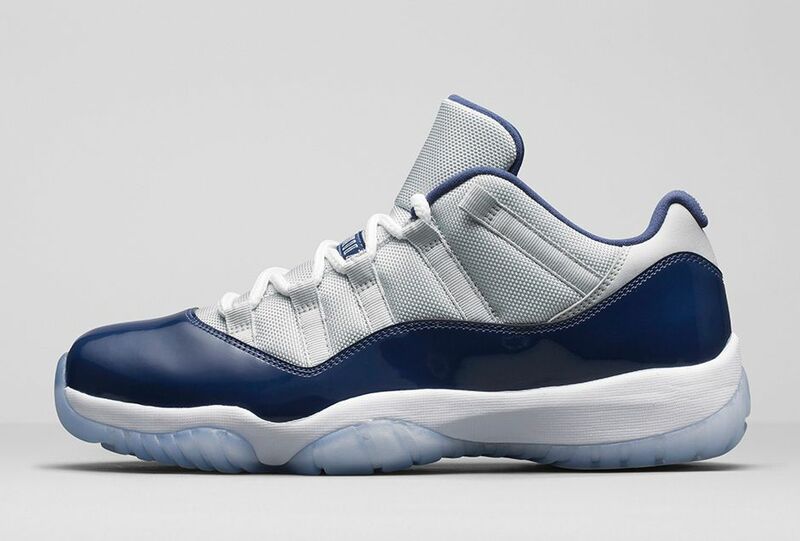 One of the more iconic retro Jordans has released once again in low-top form with the Air Jordan 11 Retro Low ‘Georgetown/ Grey Mist‘. 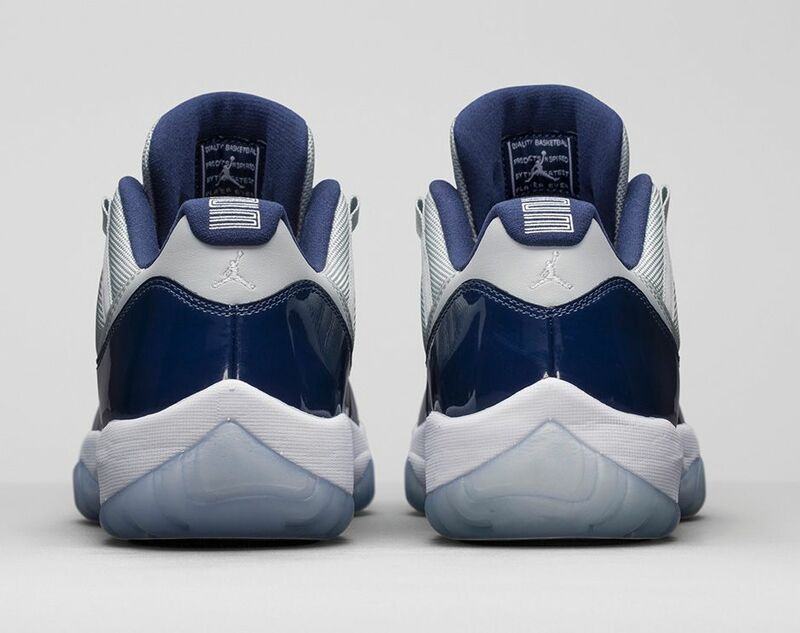 This specific colorway doesn’t have an official nickname, although it resembles an unreleased, mid-top version from the XI from the ‘Georgetown’ collection that was on display at a Nike location in DC. 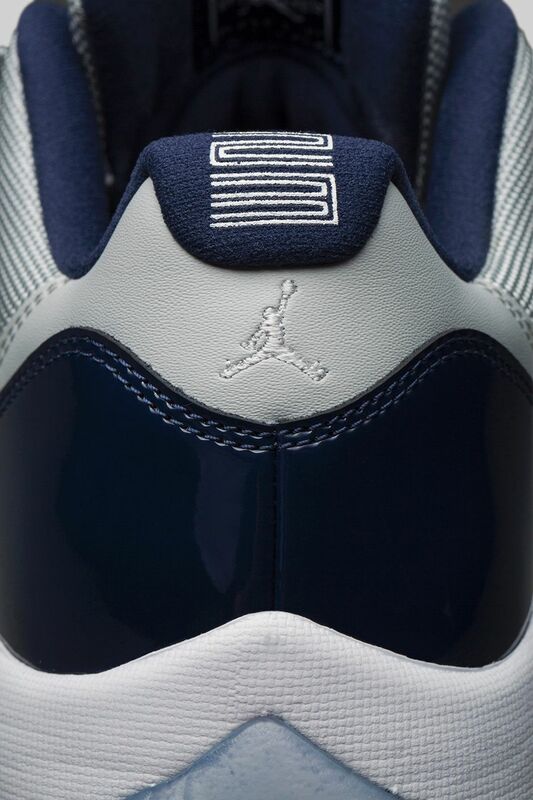 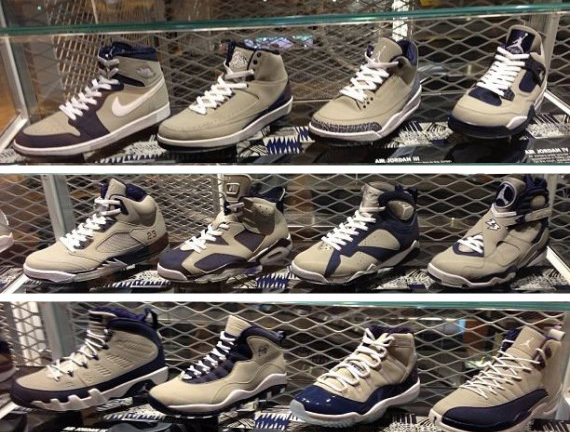 The colors resemble that of Georgetown University, which is known as team that Michael Jordan faced in his first championship game while back at North Carolina. 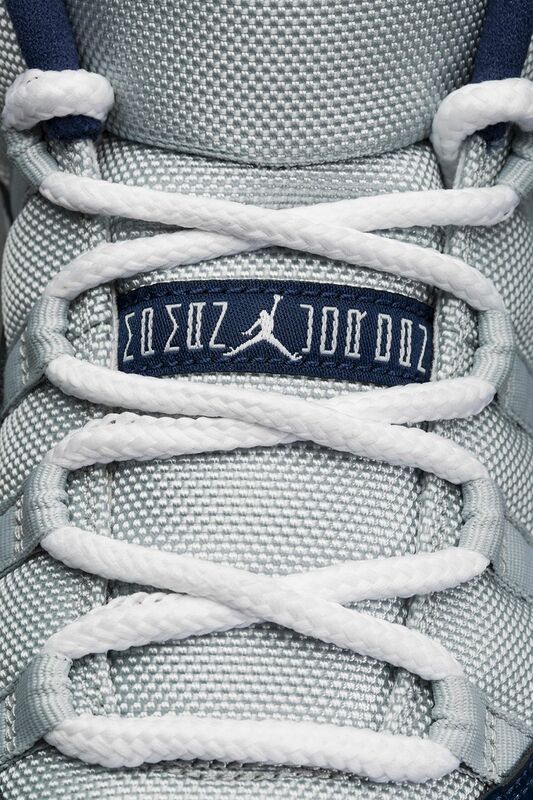 The then-UNC guard sunk a game-winner to win the title of course and was drafted that year by the Chicago Bulls. 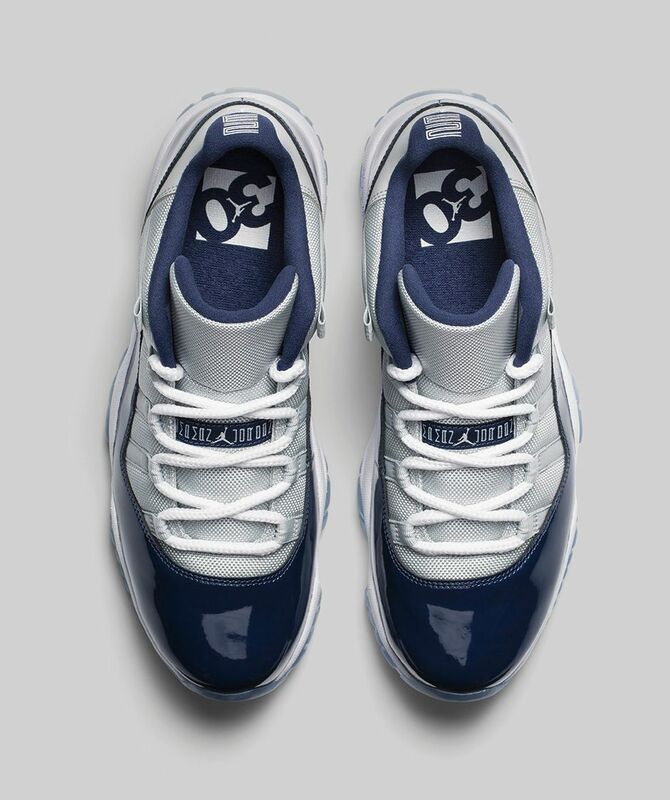 You can purchase the Air Jordan 11 Retro Low ‘Georgetown’ in Grey Mist and Midnight Navy Blue at the links below. 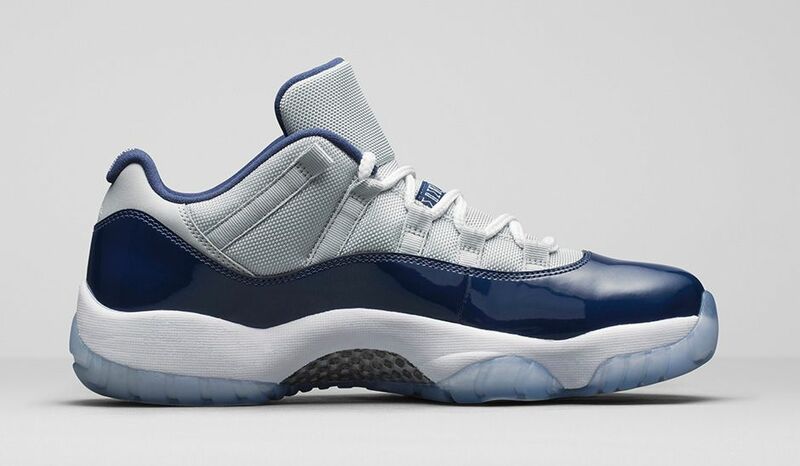 All links are active starting at 10am EST, and you can refresh this post as we post more retailers around release time.